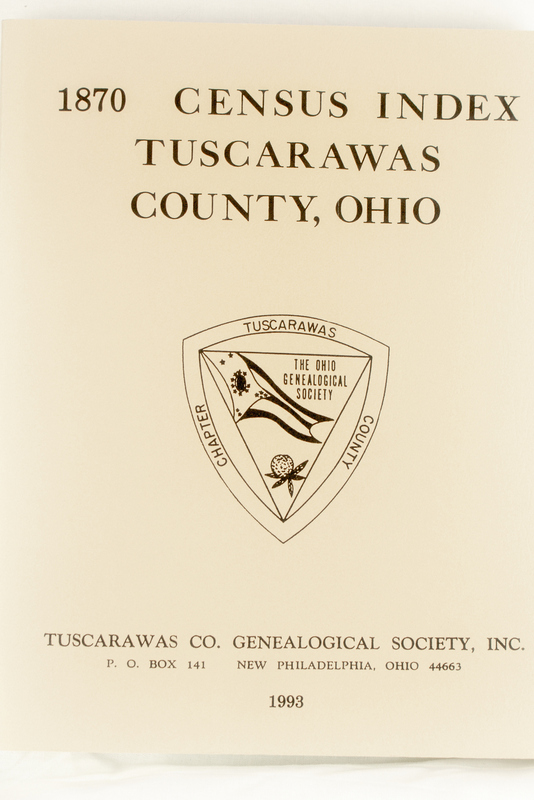 Every name index to all of the 1870 Tuscarawas County Census. Softbound. 314 Pages.